In a blender, combine milk, banana, strawberries, yogurt and honey. Blend until smooth. Pour into glass and serve. 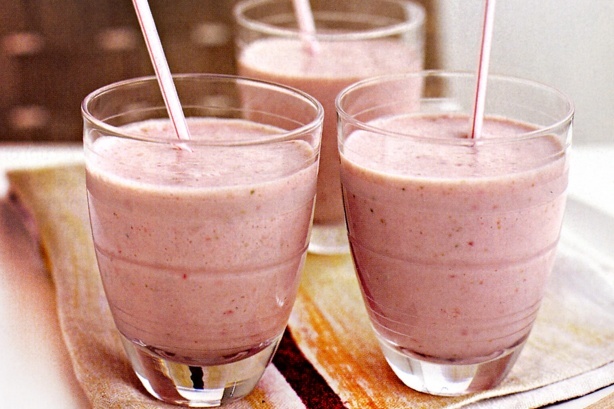 No comments for: "Banana Berry Smoothie II Recipe"